We offer you yacht charter, sailboat rental and offer you a wide selection of personalised sailing services and solutions. 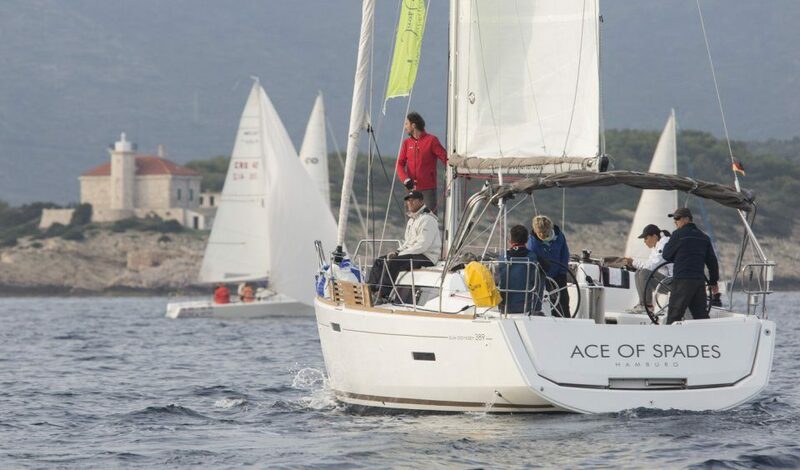 We are specialists for yacht charter in Croatia, Slovenia and Mediterranean. 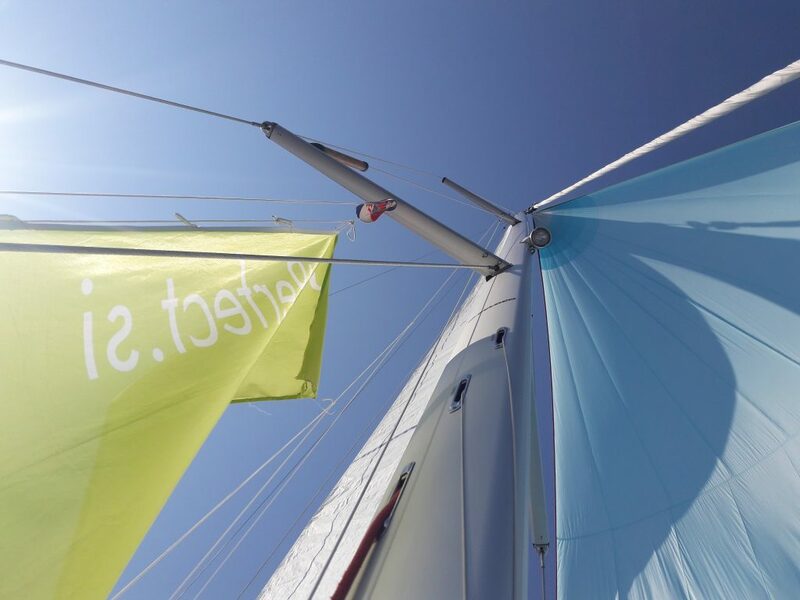 We can also fully support you with your sailing vacations. 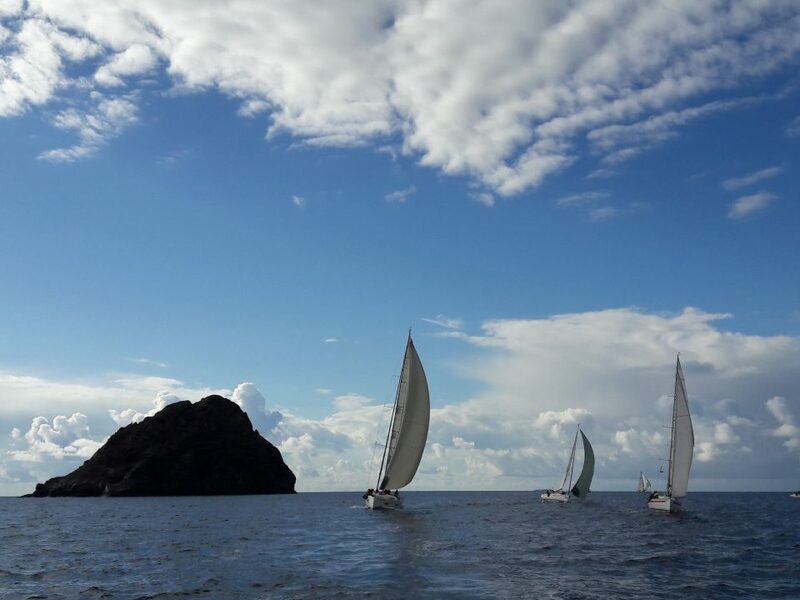 You can learn to sail or upgrade your sailing knowledge in our sailing school. 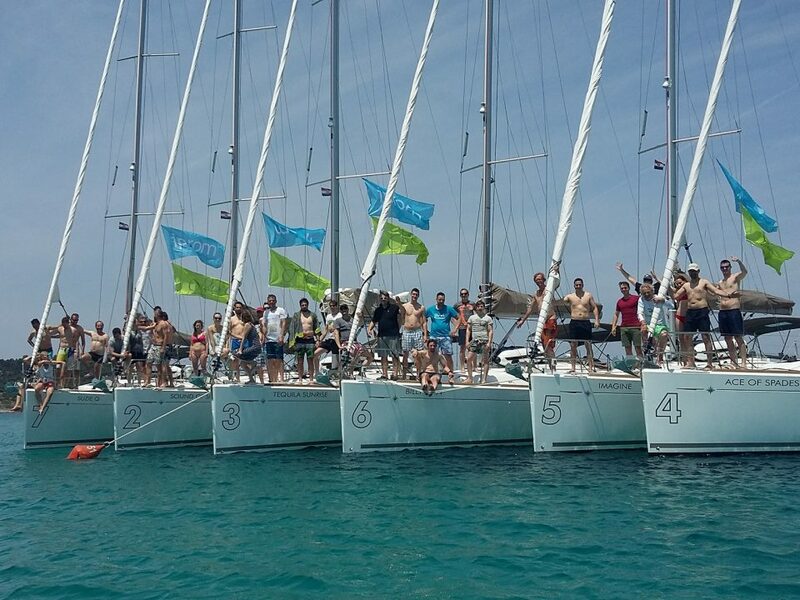 Are you thinking of perfect sailing team building or other sailing corporate event? Let us organise it! 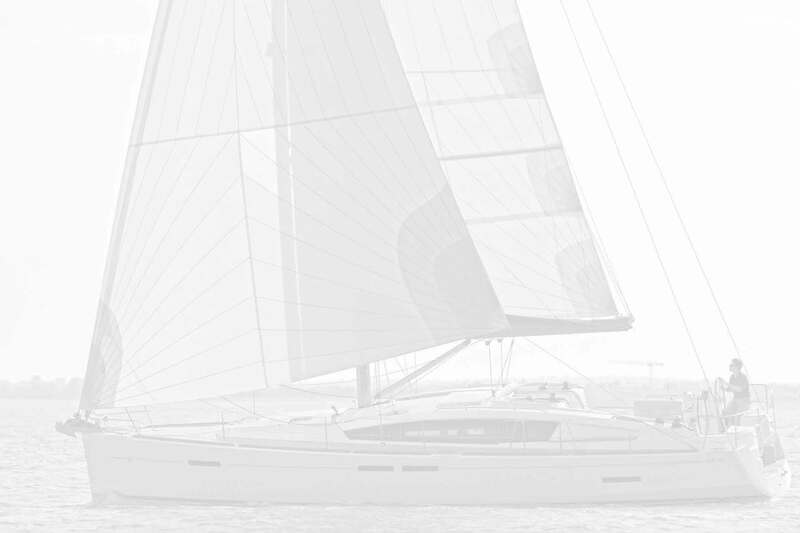 And for yacht owners we also provide appealing charter management programs. Come sail with us! 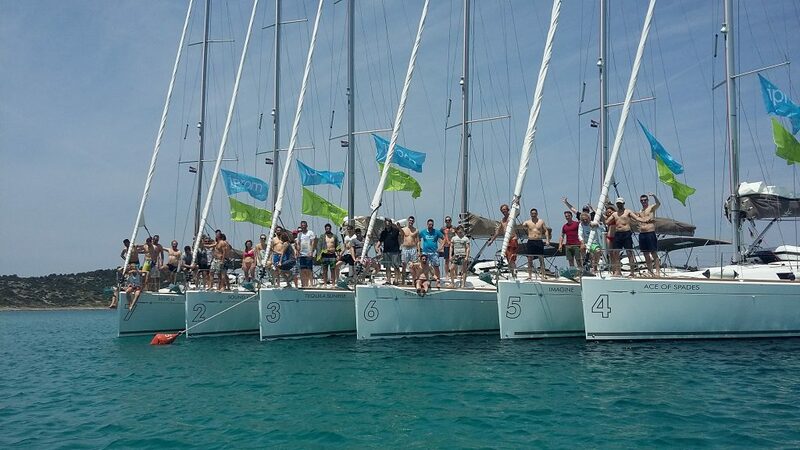 Let us find you the most suitable sailing boat, yacht or catamaran for your perfect sailing vacations. We have access to more than 2.500 vessels in Croatia and also in other countries. We will organize a perfect, fully personalized turnkey event for your company, family or group of friends. We also provide standard all year around sailing events for all sailing enthusiasts. 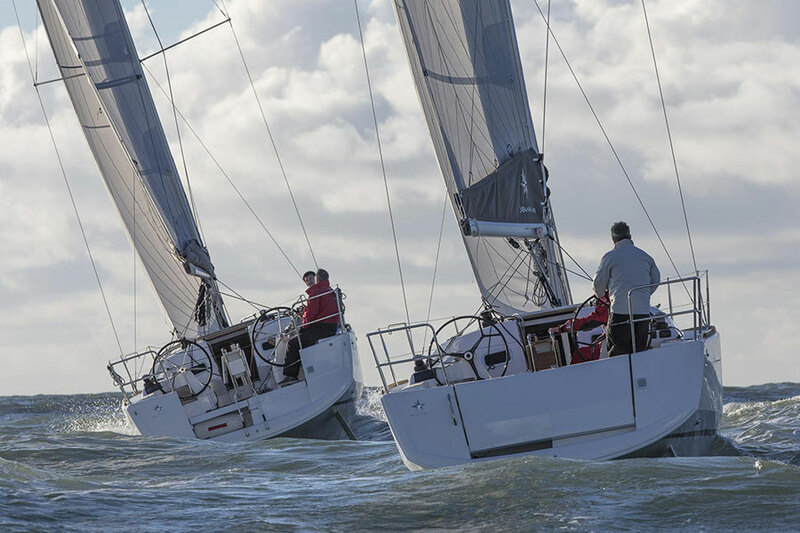 We own a fleet of 14 sailing boats, perfect for team buildings, internal regattas or private sailing events with your family or friends. Contact us for special deals!